From Landlord certifications to mortgage survey requirements, SC Electrical offers a range of certified testing & inspection services. 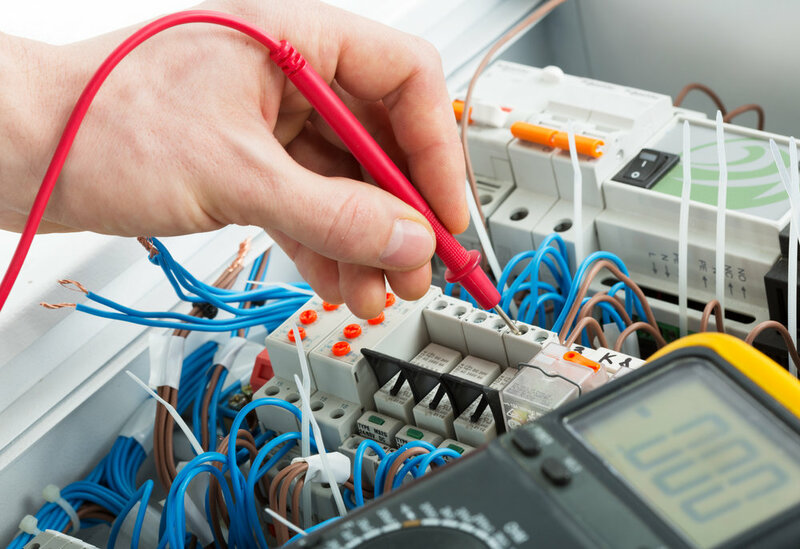 SC Electrical services are fully qualified to install and certify new, and replace old outdated fuse boards, which meet up to date regulations. 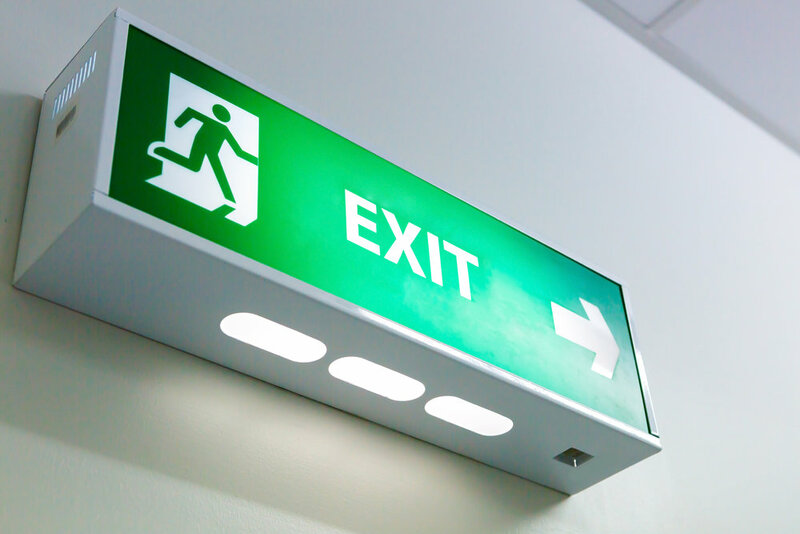 Local Electrician with over 20 years experience in the electrical services industry. SC Electrical offers friendly, reliable and professional domestic and commercial services at competitive rates. 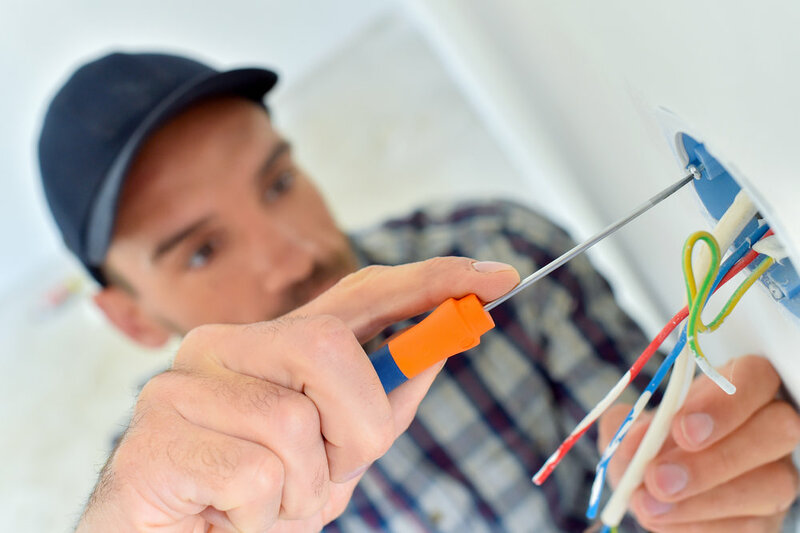 We cover all types of electrical work from simple domestic electrical installations and testing, partial to full rewires, to ongoing commercial contracted services. Our number one priority is to deliver an exceptional level of customer satisfaction at all times. This is supported by a proven track record of excellent customer retention. We are more than happy to discuss and answer any questions you may have face to face or over the phone so please do not hesitate to contact us on 07823 778189 where our experienced team will be happy to assist you.